The best feature is here, it supports DC 5V/2A 9V/2A 12V/1.5A and fast charging. 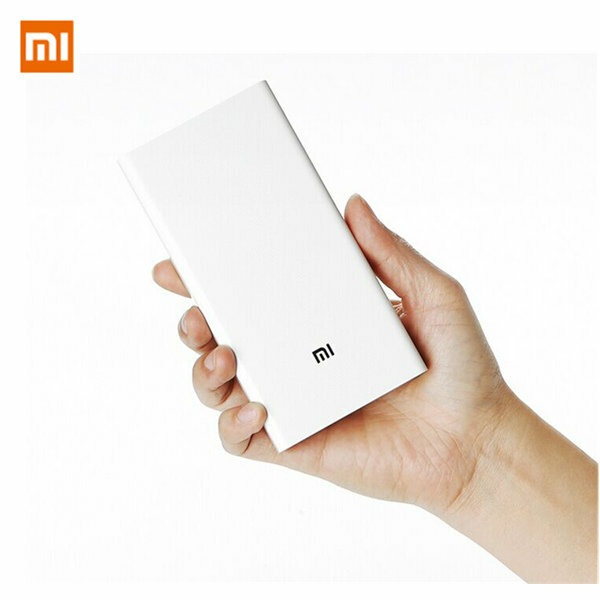 In a test on 20000 & 10000 mAh Mi Power bank, just 3 hours time, the new power bank managed to charge and store up to 11000 mAh while the other one just up to 5000 mAh. World-class chips built into the power bank are not only safer, but improve charging conversion rate and stabilize discharging voltage with advanced resistance-capcitance sensors to optimize efficiency and durability. Human engineering round conner design, more comfortable to handle.